販売元 SHINCHOSHA Publishing Co., Ltd.
Nanami SHIONO is a famous Japanese novelist. She is like Ryotaro SHIBA, also Japanese famous novelist, writing about western history. While Ryotaro SHIBA wrote the novels about Japanese history alone, she writes and is writing the novels about Western history. 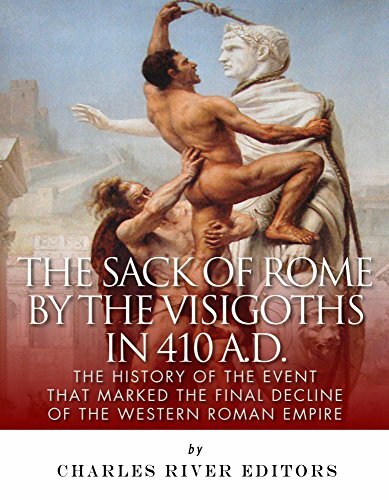 This series is about the rise and fall of the ancient Rome. 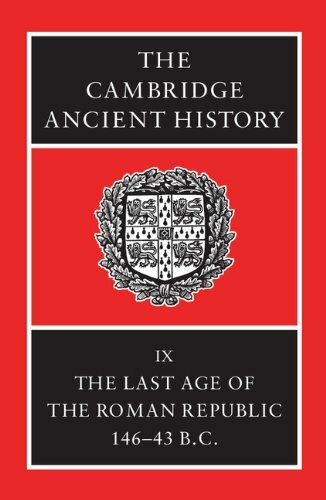 This 1st book is about the early stage of the ancient Rome, and it is quite interesting. I’m just wondering what non-Japanese reader would think when he/she read this novel. Does Nanami SHIONO’s view of the ancient Rome seems to them neutral or has some kind of disproportionate weight on anything political? 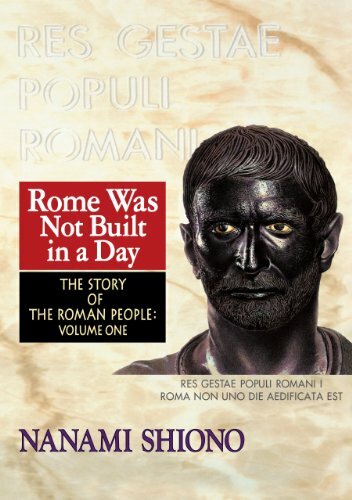 As for me Japanese, this book is quite neutral and vividly depicts the history and the people of the ancient Rome.